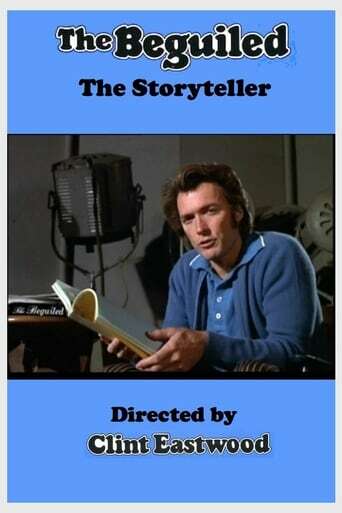 The Beguiled: The Storyteller is the first documentary short ever directed by Clint Eastwood. Shot in Baton Rouge, Louisiana, under the Malpaso Production Company, it has a running time of 12 minutes and provides a behind-the-scenes look at the making of the 1971 film, The Beguiled. Eastwood highlights each of the primary actors including himself as well as director Don Siegel.